Neil has more than 20 years’ experience advising on all aspects of commercial dispute resolution. Neil’s experience includes commercial litigation, banking and finance, insurance, insolvency, directors and officers claims, and claims under the Competition and Consumer Act and the Corporations Act. Neil regularly appears in the Supreme and Federal Courts and on behalf of clients during ASIC examinations. His clients include leading financial institutions, accountants, and corporate entities operating in both local and international markets. Neil is a CPA, a Public Notary, and a member of the Law Council’s Insolvency and Reconstruction Committee. He also has a PhD obtained from The University of Western Australia. 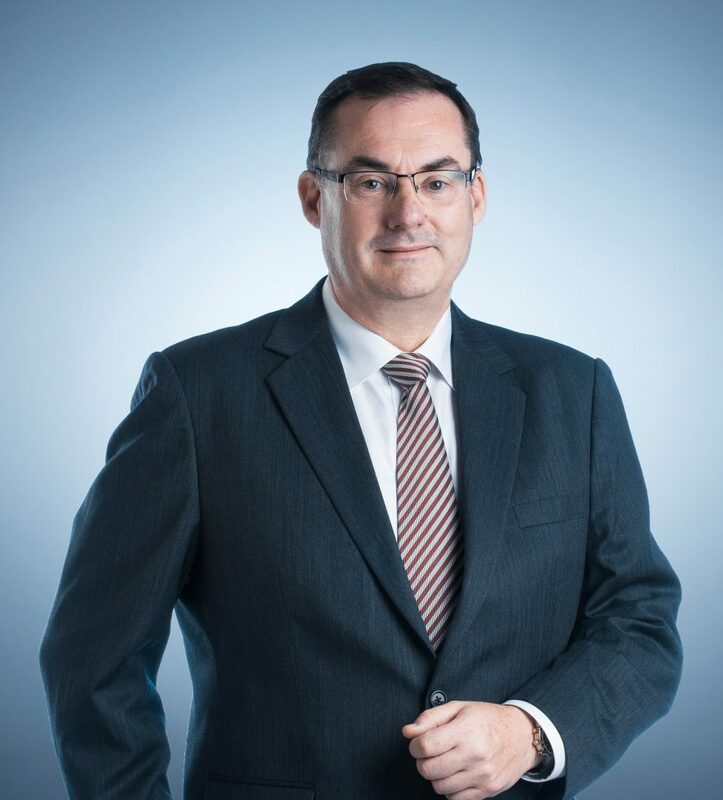 Neil has been recognised by his peers as one of the Best Lawyers in Australia (2016 – 2020) in the area of Insolvency and Reorganization Law, and in Doyle’s Guide as a recommended Insolvency & Reconstruction lawyer (2016 – 2018), and in the area of Commercial Litigation & Dispute Resolution (2018). Advising Westpac Banking Corporation in relation to recovery against a partnership that operated as a professional services firm in an industry that was regulated by local laws that prevented the Bank being able to enforce in the ordinary manner by appointing a receiver to the business. Acting for a defendant in the class action brought by residents in Cranbourne, Victoria arising out of the escape of gas from an old council landfill which abutted a new residential development. The proceedings settled at mediation on confidential terms. Acting for a major agricultural chemical company in respect of a claim against its public liability insurers who had denied indemnity in respect of a series of claims arising out of the same factual circumstances. Acting for the liquidator of a company which acted as trustee of unregistered managed investments scheme in obtaining orders winding up the managed investments scheme and the scheme which operated a mortgage lending business generally. Acting for a minority shareholder in respect of a series of shareholder disputes concerning preemptive rights granted under the constitutions of a group of companies, which held large interests in mining tenements in the Northern Territory. The proceedings ultimately resolved by a buy out of the minority shareholder.